We are on a pursuit for a good supplier of Polyester Cotton Blend Yarn. Material composition should be 50% Polyester and 50% Cotton blend. 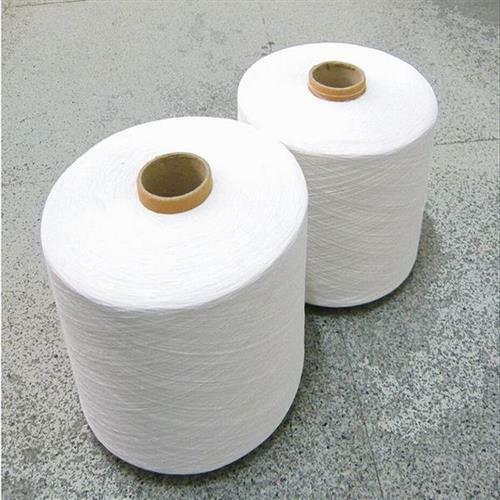 Our company is looking for Polyester Cotton Blend Yarn in greige and dyed pattern with count of 52/2, 49/3, 52/3, 62/2 Ne. Want to use this yarn for making hiking uniform. 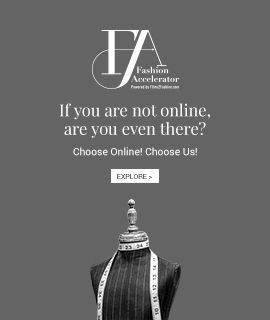 Our company is interested to connect with Korea, Hong Kong, China and Indian suppliers.